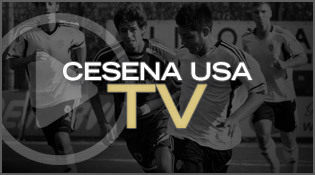 ODFC Cesena USA-WPSL has "New" Head Coach! WPSL Announces ONLY Virginia Team In The League! 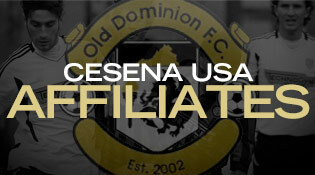 ODFC RTP and Cesena USA: Synergy in Action! Metodo Giovani (Young Method) of Teaching Produces Results! Italian Federation (FIGC) Coaches Set To Visit ODFC!